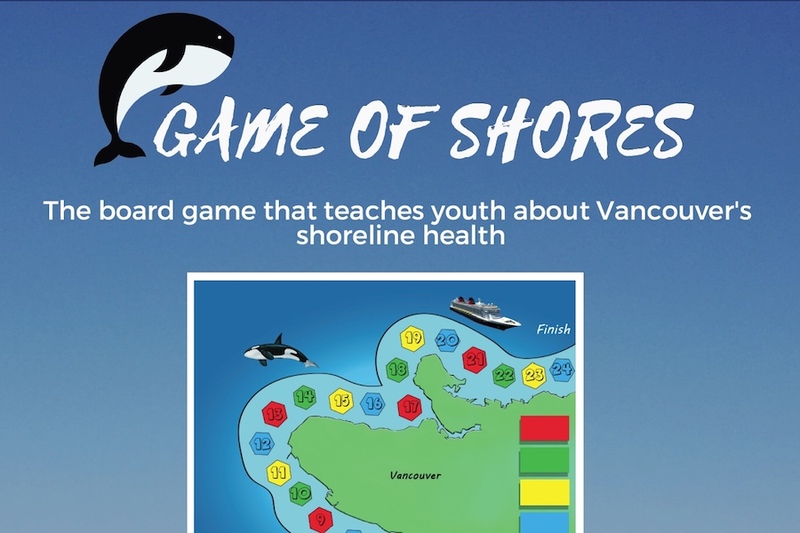 The project consists of creating a life-sized board game for elementary school-aged youth, where players are challenged to answer questions relating to Vancouver’s shoreline health. 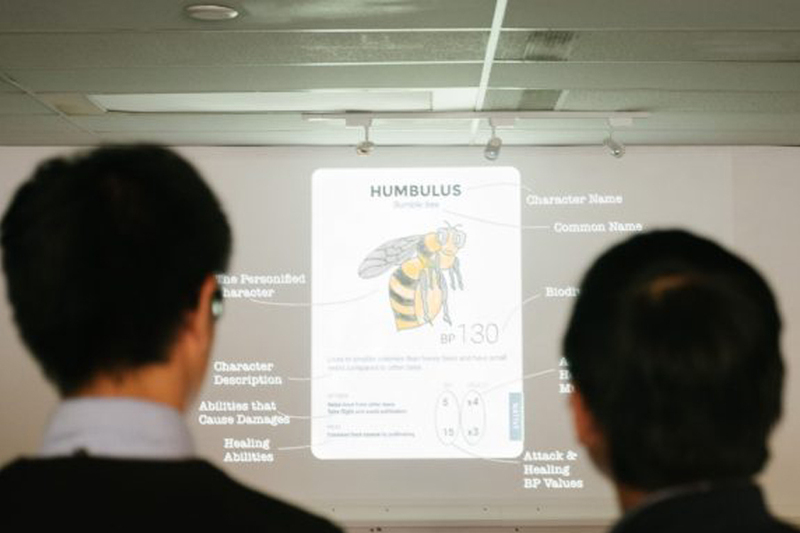 The main topics to be explored in the game are the importance of having a healthy shoreline; the current risks to its health, such as increased tanker traffic, oil spills, water quality, and sea level rise; and making contributions to developing and maintaining a healthy shoreline. 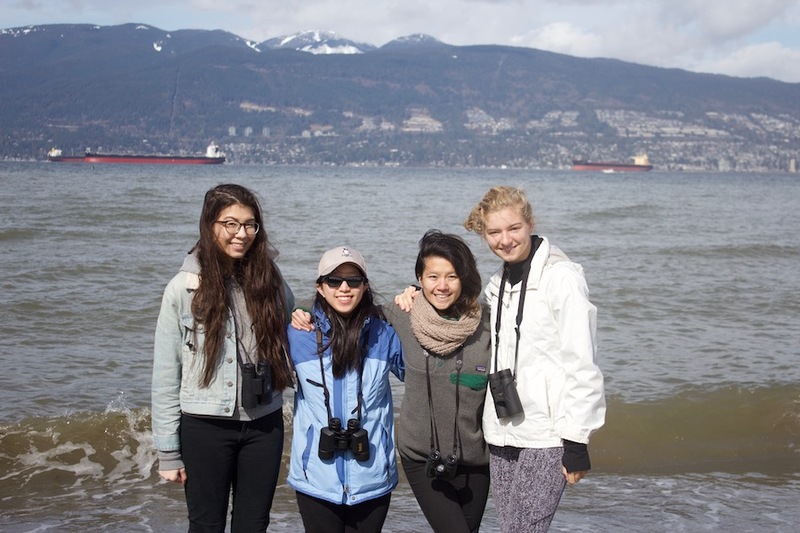 Our objective is to inform Vancouver’s youth about their city’s shoreline health through a fun, educational, and interactive ecological game played on a life-sized board. Players will have fun while they learn the importance of having healthy shorelines. Through the game, youth will learn how people are affecting our shore and how they can help mitigate these effects. In game form, it is intended to bring knowledge to the children, and to change their lifestyle towards an eco-friendly way of living.